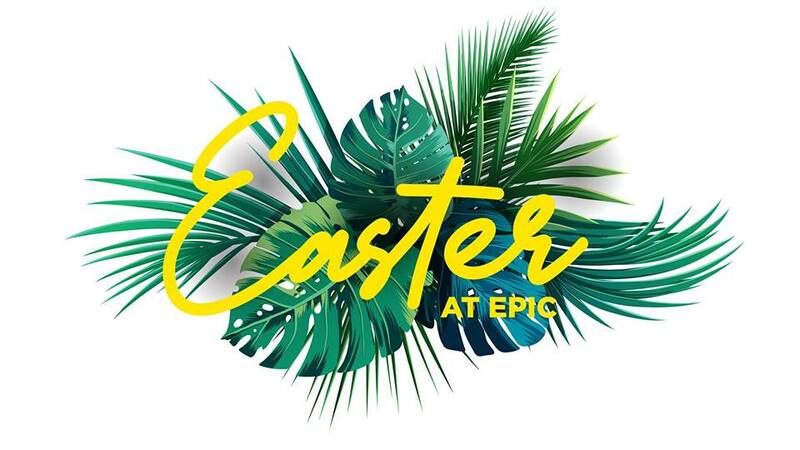 Please Join Us for an Epic Easter to Remember. We will have live Animals from Wildlife Adventures, Photo booth, and more! Plan your Visit using the Get tickets link below!